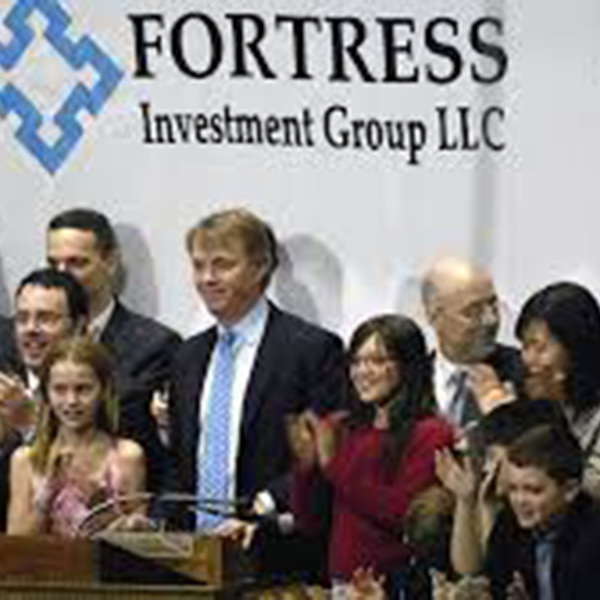 Fortress Investment Group is a limited liability Company founded in 1998 by Randal Nardone, Wes Edens and Rob Kauffman. As of June 30, 2018, it has been managing $41.4 Billion of assets in the private sector. It is one of the world’s largest alternative asset managers with its headquarters in New York City. Nardone is a principal and has been a member of the Board of Directors of Fortress Investment Group LLC since November 2006. Mr. Randal Nardone has been a member of the Management Committee of Fortress since 1998. He served as interim Chief Executive Officer from December 2011 to July 2013 and was appointed Chief Executive Officer in August 2013. Peter Briger is Co-Chief Executive Officer of Fortress and has been a member of the board of directors of Fortress since November 2006. Mr. Briger has been a member of the Management Committee of Fortress since 2002. Mr. Briger is responsible for the Credit business at Fortress. Wes Edens is Co-Chief Executive Officer of Fortress and has been a member of the board of directors of Fortress since November 2006. Mr. Edens has been a member of the Management Committee of Fortress since 1998. Mr. Edens is responsible for the Company’s private equity and publicly traded alternative investment businesses.